Date June 26, 2018 . Recently BIMM Institute Dublin, part of Europe’s most connected and successful music college, added to its range of courses by launching the new BIMM Institute Dublin Diploma in Music Business course which is set to be a game changer for the Irish music scene. This a part-time course and is designed to offer students a practical skillset precisely designed with future entrepreneurism and employment in mind including Music Promotion and Marketing, Artist Management, Tour Management, Physical and Digital Music Distribution, e-commerce in the Music Industry, Music Publishing and Recording, Live Music Events and Touring. The course is ideal for those with no experience of the industry and who wish to use it as a foundation for further study or entrepreneurship. 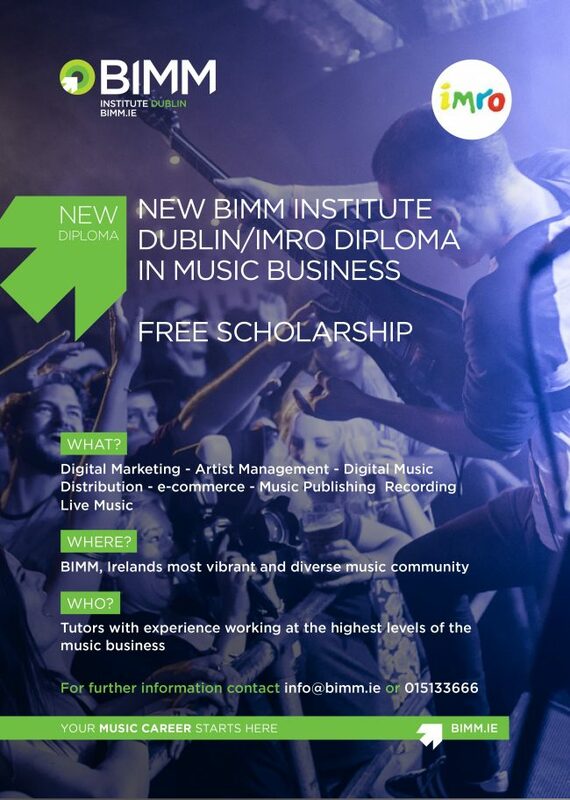 “IMRO is delighted to partner with BIMM Institute Dublin to offer a scholarship for their Diploma in Music Business course. 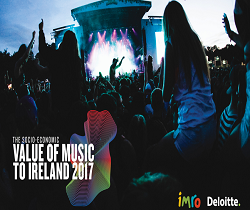 A stable flow of well-informed and market savvy music business professionals is critical for the future development of the music industry in Ireland” – Keith Johnson, Director of Marketing & Membership IMRO. 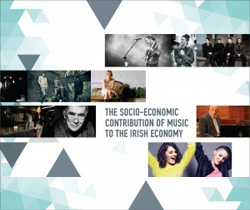 “IMRO is a vital organisation within the Irish music industry and has been for many years. 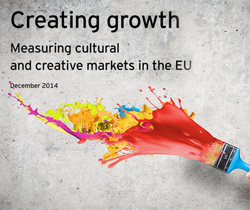 It always displays unwavering support for Irish artists both new and established in their role of royalty collection, education and lobbyist for greater development and investment in homegrown talent. Partnering with IMRO on the new Music Business Diploma Scholarship makes perfect sense for us, as no one cares more about the business of music in Ireland than IMRO” – BIMM Institute Dublin College Principal, Alan Cullivan. 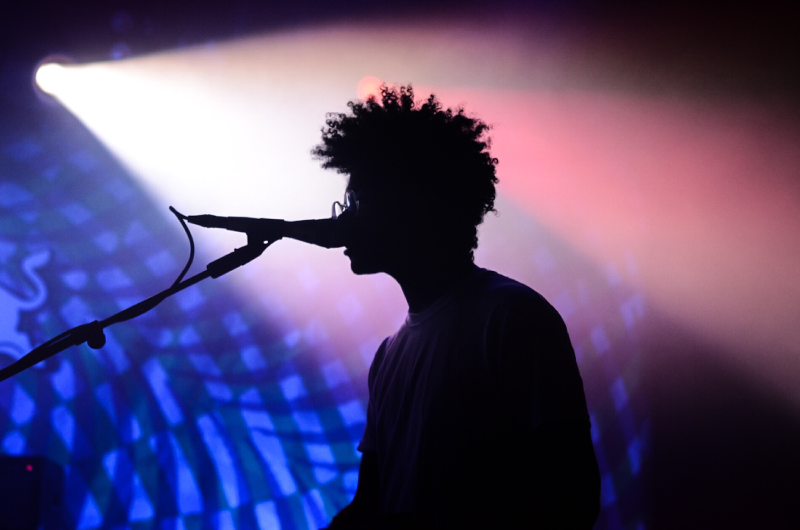 The BIMM group is the largest and leading provider of music education in Europe and have taken raw talents and turned them into industry professionals, earning a living doing what they love. The BIMM Institute Dublin Diploma in Music Business will be delivered at BIMM Institute Dublin, Irelands most vibrant and diverse community of musicians providing unique opportunities for collaborative student learning, as well as direct connectivity to an industry that will enhance future career prospects. This course, like all qualifications at BIMM Institute Dublin, are delivered by tutors with experience working at the highest levels of the music business, which ensures that the delivery of this qualification will be distinctive, relevant and uniquely cutting edge. On Thursday 28th June, BIMM Institute Dublin will celebrate the launch of its new Diploma in Music Business and Diploma in Music and Audio Production with a dedicated open evening. Doors will open at 4.45pm at the BIMM Institute Dublin campus and bookings can be made at https://www.bimm.ie/open-days/dublin/ . Find BIMM Institute Dublin on Facebook or on Twitter: @BIMMDublin. • All applications can be made via the BIMM Institute Dublin Admissions team. To request an application form, all you need to do is email the BIMM Institute Dublin Admissions team at ei.mmib@ofni or call +353 1 5133 666. The completed application form can be returned via email to ei.mmib@ofni. The deadline to apply for this course is 5pm on Friday 24th August 2018. • Once you have applied we will contact you with the details of your interview. Applicants receive at least 10 days’ notice of your scheduled interview time. We encourage applicants to bring along any relevant material which demonstrates their experience in music or the creative industries. International applications are welcome and skype interviews can be arranged if applicants are unable to attend their interview. • BIMM Institute are Ireland’s and Europe’s most connected music colleges, with expert industry tutors, chart-topping alumni and truly talented students, across seven exciting locations, with another college opening in Hamburg in October 2018. ▪ BIMM Institute was established in 2001 in Brighton and now enrols over 6,000 students, studying a range of specialist vocational music courses from Diplomas to BA (Hons) Degree and post graduate level. BIMM has colleges in Berlin, Brighton, Bristol, Dublin, Manchester, London and now Birmingham. ▪ BIMM Institute Group graduate artists have secured an unprecedented amount of UK and Ireland top 40 singles and top 10 albums including James Bay, The Kooks, George Ezra, Tom Odell, Kate Nash, and Marina and the Diamonds. Imelda May, Steve Albini, The Edge, Josh Homme ( Queens of the Stone Age) Chad Smith (Red Hot Chili Peppers), Neil Hannon (Divine Comedy), Lianne La Havas, Snarky Puppy and a number of world renowned session musicians including Thomas Lang, John Scofield, Stu Hamm and producer Ethan Johns.